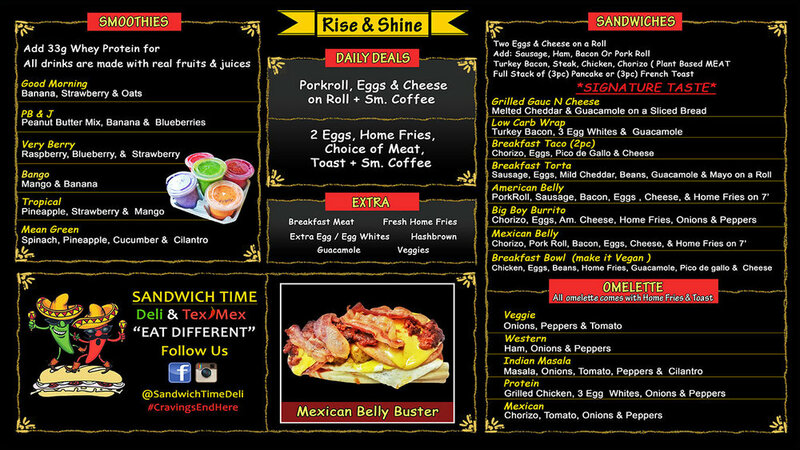 BREAKFAST, LUNCH OR QUICK DINNER, YOU'LL FIND SOMETHING AT SANDWICH TIME. WE MAKE THE STANDARD DELI FARE, HOT AND COLD SANDWICHES WITH PREMIUM CUT MEAT, SALADS, SIDES, ALL TO YOUR LIKING. 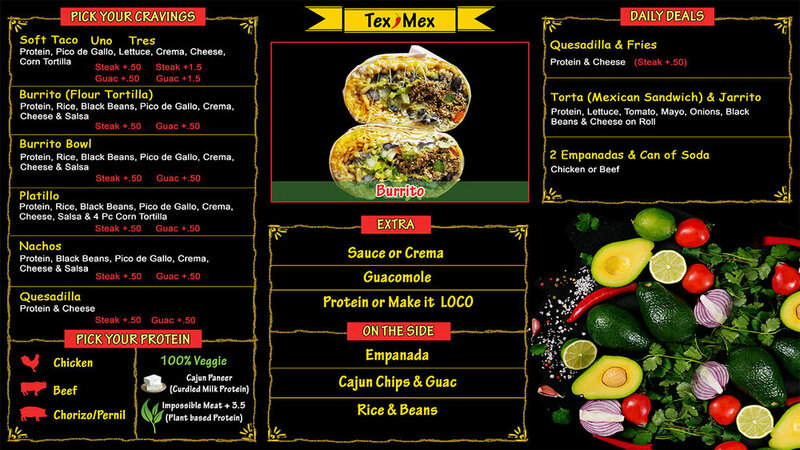 IF YOUR LOOKING FOR A CHANGE, GO FOR OUR TEX-MEX FOOD. WHATEVER YOU CHOOSE, ITS ALL TASTY. cALL IN YOUR ORDER AND HAVE IT READY FOR PICKUP OR we can DELIVER IT TO YOU. LOOKING TO CATER YOUR NEXT OCCASION? 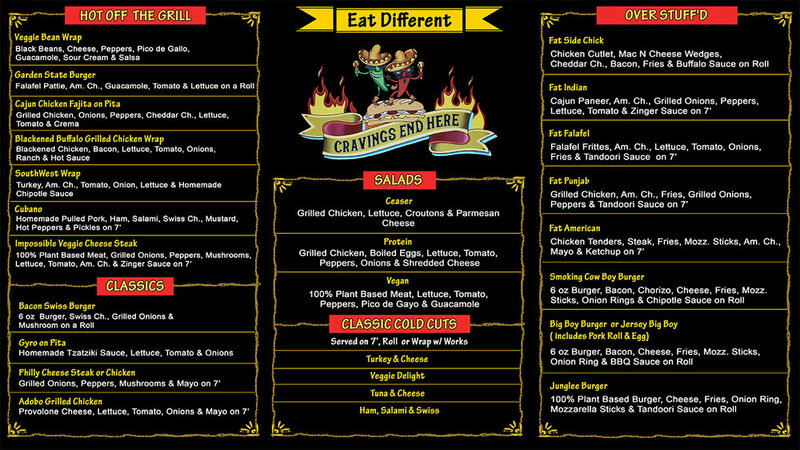 WE PROVIDE A LARGE RANGE OF FOOD ITEMS TO FEED YOUR HUNGRY CROWD. CHECKOUT OUR CATERING SECTION. We provide a wide range of foods customized to your event. Call us even if its last minute, we will make sure your guests don't leave hungry.